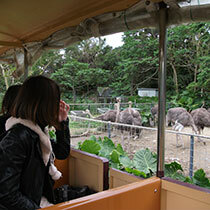 Hands-on type animals and plants park that makes the most of Okinawa's rich climate.At Okinawa's Neo Park, various animals and plants from tropical regions such as south America, Oceania as well as Africa are kept without retaining warmth. 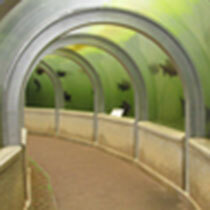 All the animals are in the large open spaces where you can get up close opportunities. 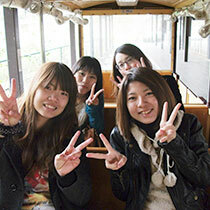 Railroad train runs around the park for your enjoyable and pleasant experience as well ! 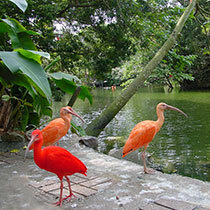 An establishment where bleeding study and protection of rare natural animals internationally are carried out. Bleeding activity of Rallus okinawae has been carried out here as well. 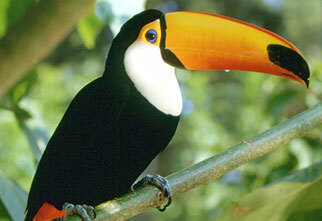 2 meter long giant pirarucu, tambaqui and more from Amazon river in south America can be seen. Okinawa prefectural railways line started operation on December 1st, 1914 in Taisho era between Naha and Yonabaru. Afterwards, Okinawa planned to expand the railroads to Northern Okinawa however it was never carried out. 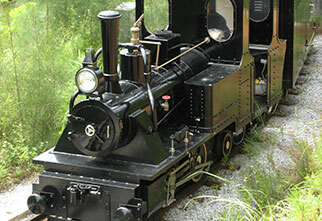 Okinawa’s Neo Park has brought back the railway with the first train measuring 1,2km and that runs around the park as a guide. 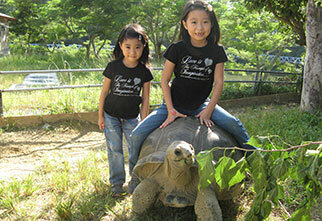 Up close oppoturnity with friendly dogs, huge tortoise as well as popular piraruku and more! 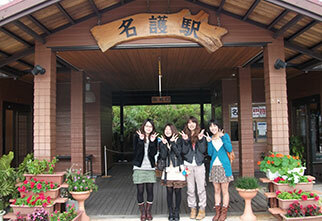 ※The service is subject to change in case that the animals are sick. 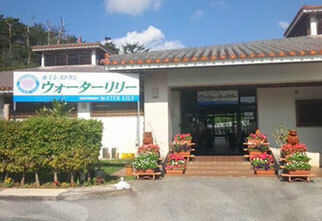 Water Lily Restaurant has been opened within Okinawa’s Neo Park. 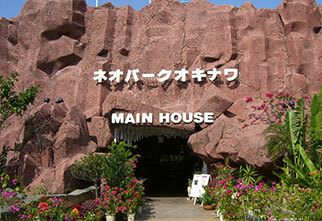 Great choice for your Okinawa cuisine experience.